TURANDOT restaurant represents Pan-Asian and European cuisine. A combination of the eastern food traditions along with the western individual style, synthesis of the most fascinating meal solutions borrowed from different gastronomic cultures implement to the design created in unique «Chinoiserie» style of 17-18 cent. 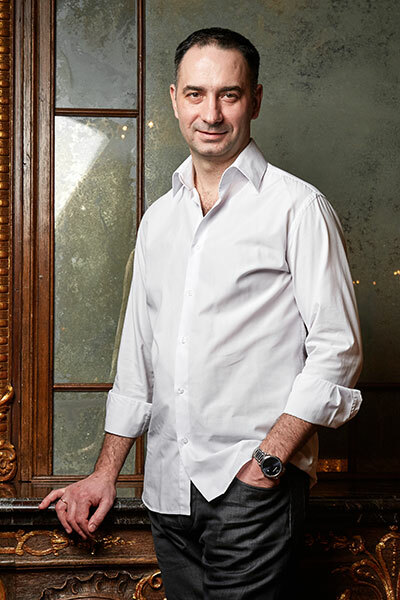 Since 2008 Dimitry Eremeev has been at the head of the TURANDOT’s kitchen He formerly worked for the Presidential Executive Office of the Russian Federation and in Cafe Pushkin”. Being a highly-professional chief, he is aware of the latest gastronomic tendencies and tries to follow the best world’s gastronomic examples. 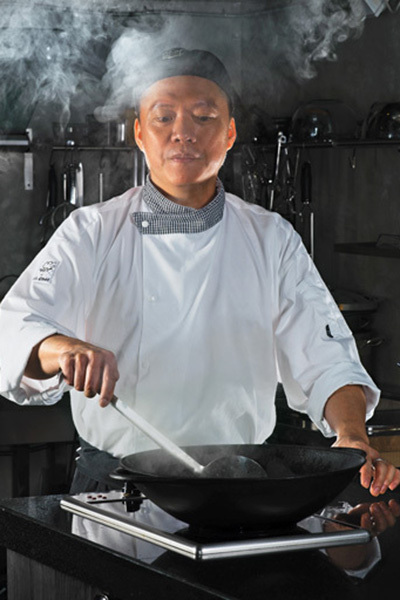 A Chinese cuisine cooking team works under the guidance of Chung Wai Chong. Born in Singapore, a city that combines food traditions of a variety of nations, Chong worked in hotels Sheraton and Shangri-La as well as in the best fish restaurants in the Southeast Asia. Restaurant TURANDOT perfectly adjusts Asian cuisine to preferences of the Europeans. Our experienced experts maintain the optimized balance of authenticity and affordability in our restaurant . Thus, for example, we have a cook who specialized on making exclusively Peking duck.